You have probably heard already but it is only 3 weeks until Christmas. What that means is that is that time of year again. Time to break out the old cricket set. Time to give the old esky a clean. And time to get ready for yet another scorching summer. It is also time to think about what kind of Christmas gifts or corporate promotions you might want to prepare for your customers. Christmas is a great time to connect with your customer and show them how much you have appreciated their business. It is also a good time to have a little fun and bring some Christmas cheer to your business partners and the broader community. A great gift for Christmas is a straw hat. Straw hats are a great accessory for any summer outfit. Not only do they keep your head cool but they more importantly keep the sun out of your eyes and protect your skin from sun burn. It is important to reinforce the message to your customers and the community of how important it is to protect yourself during summer from the harsh Australian sun. 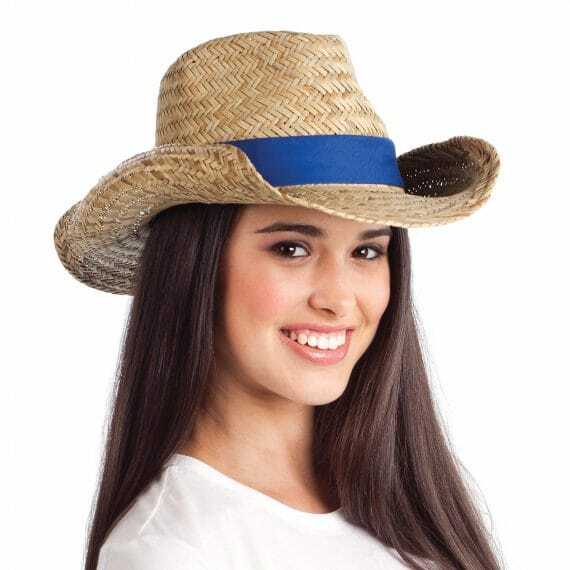 There is no better way to do that then giving your customers a straw hat or promotional cap. Here at Ezycaps we have a huge range of promotional headwear that can be custom branded with your logo. With the straw hat you can custom brand the head band that goes around the hat. You can either brand with your logo, a Christmas message or both. We also have a good range of straw hats to choose from. So if you are thinking about a great gift for this Christmas give EzyCaps a call and we’ll set you up with a great item.